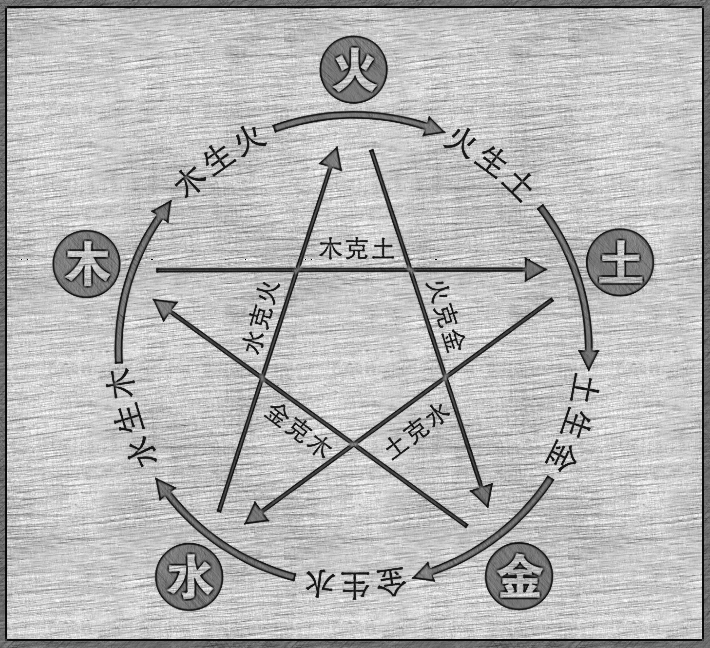 What follows is the trial for 36 lines of clusters I usually think about considering the complexity of the wuxing theory, and it is a nice tool with the Soil in the center to practice meditation on five stages of any process around harmony and its extremities. Sometime I put the Pinyin with tones and Traditional Chinese, sometimes I don’t, this is called ‘life’, right? My guess is this is the best table I could compile for years (four partitions are artificial, of course), but if you really believe you know some details to add, just be in touch, please. NOTE: Hún and Pò (魂 魄: Yang soul and Yin soul; celestial soul and earthly soul), and there is an article in the first volume, yes.